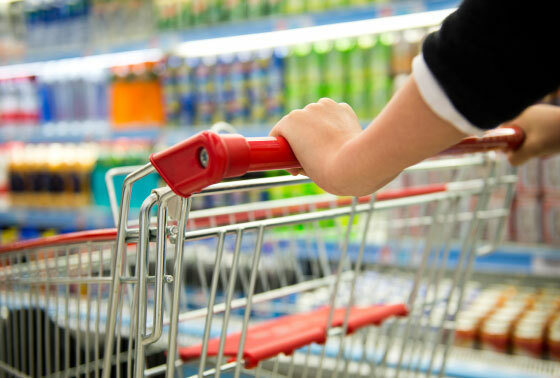 Cathy Cruz Gooch, the founder of Frescados, is a third-generation Mexican American. Her grandparents emigrated from Mexico and settled in the United States in the early 1900s. Cathy partnered with her husband Harold and her parents in 1985 to start the company that would evolve into Frescados. 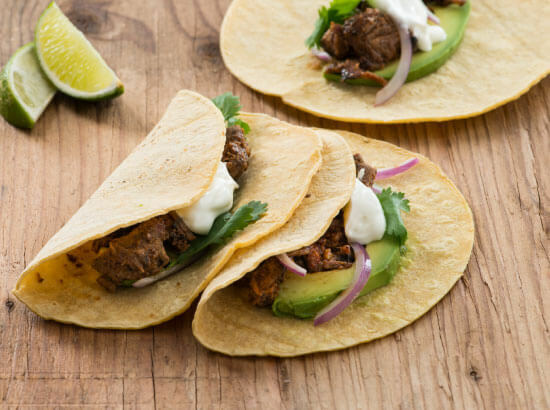 She and Harold have 30 years of experience delighting tortilla-loving tastebuds around the Midwest. 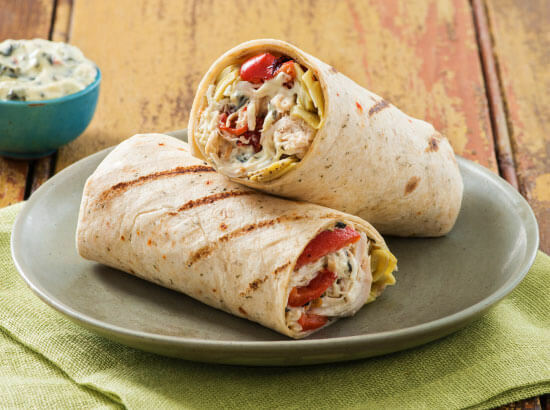 Only our highest-quality ingredients have a place on your family’s table. 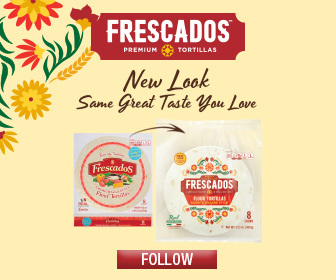 Where Can You Find Frescados Products? 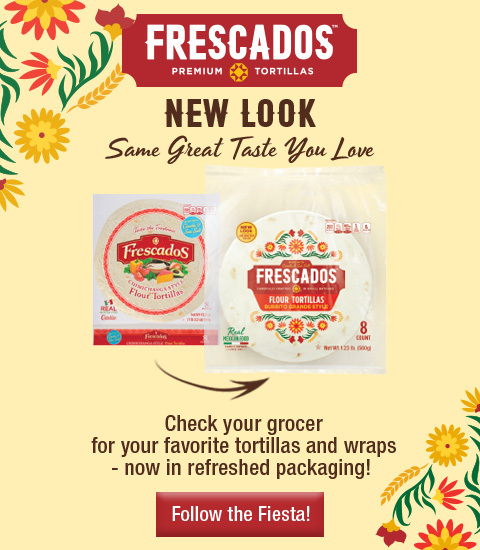 Find Frescados at a store near you.